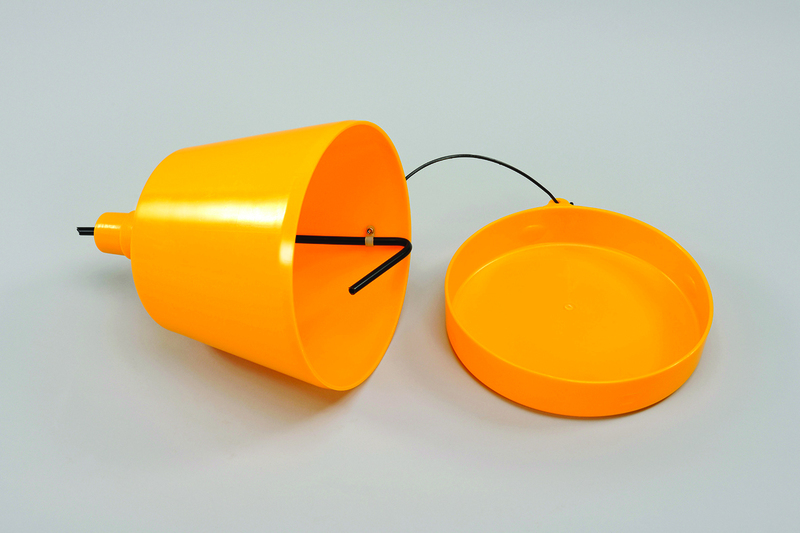 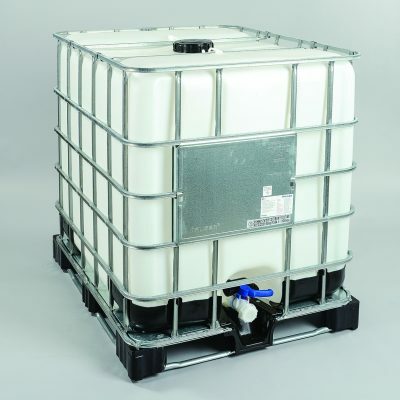 This large 8 litre capacity ‘smart’ funnel prevents overfilling of barrels. 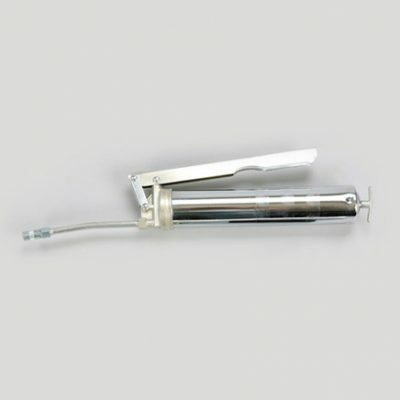 Due to the breather tube design, trapped air stops the liquid from filling to the top of the barrel. It leaves just enough room to add 8 more litres to the barrel, which is the capacity of the funnel. 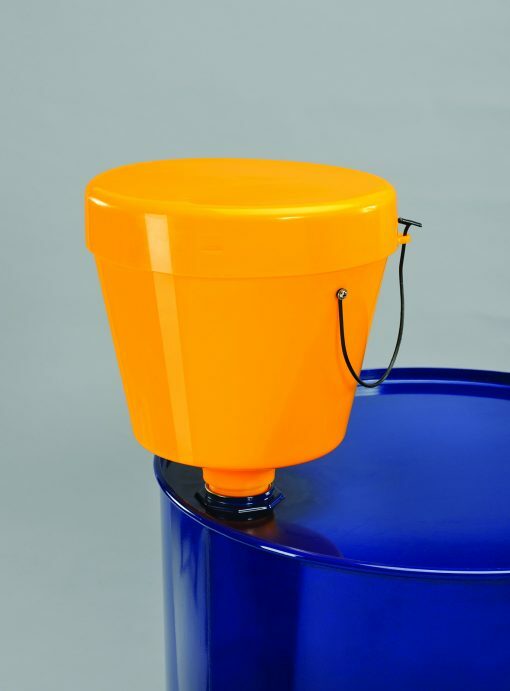 The integral 2″ bsp thread ensures secure attachment to the drum. 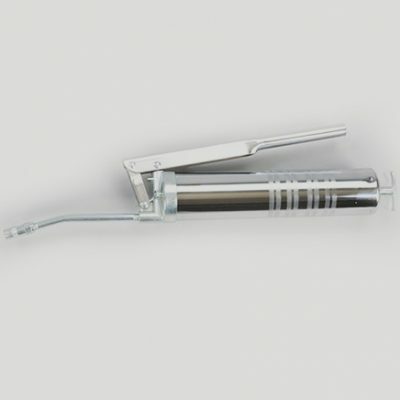 Dimensions: 270 H x 285 mm dia.